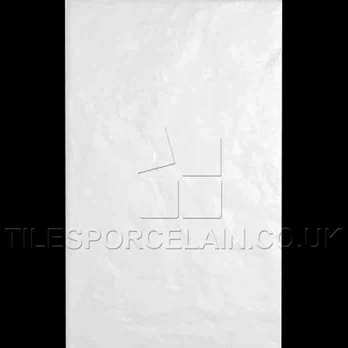 These elegant and classy white ceramic tiles are an exceptional choice for walls in home decors. 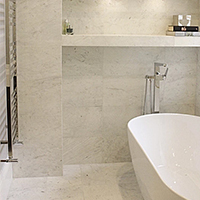 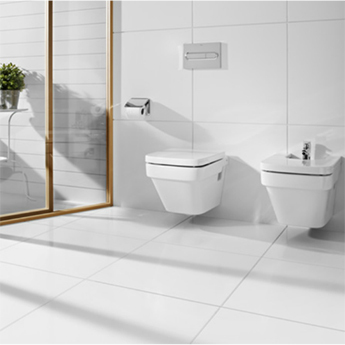 Interior designers and homeowners view the neutrality of this white colour as a blank canvas on which to develop a range of innovative designs, styles and features. 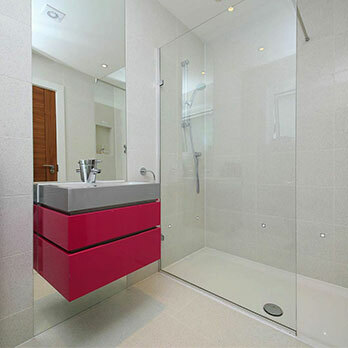 These tiles will combine with bold colours for a contemporary look in bathrooms, kitchens, hallways and living and dining areas. 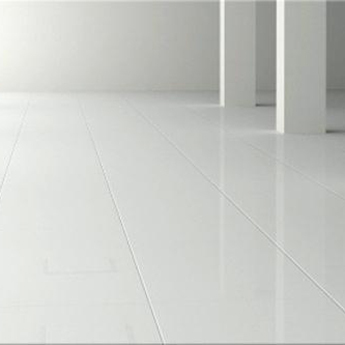 The fresh and invigorating colour and glazed finish will accentuate the light and space in any room. 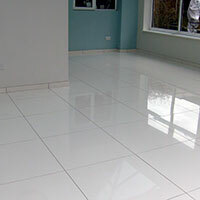 These tiles are easy to clean and maintain and are also resilient against stains and scratches. 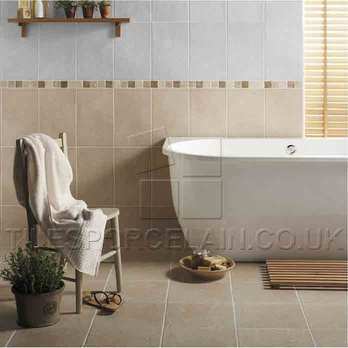 These tiles are also recommended by architects for a range of commercial renovation projects.